The mobile gaming industry has been improving day by day with the invention of new technological facilities. It has been improving at a faster rate than ever before. We can note that an android game seems to hit new heights every year. This year too it will get better. The android Nougat and Vulkan API has the situation is likely to get better over time. You will find enormous collection of games which are available for your android phones. These games are available on the Google play. The Google play has hidden gems which are available in the market. These games are likely to generate enormous profits and revenue for the industry. There are many video game retailers available who are offering a variety of capstones sales. They are doing this in order to celebrate the best games of the previous year. Steam has released a list of the top selling 100 games. Based on the gross revenue they are ranked as top games. According to the steam the games are separated into four tiers. They are based on their earnings. Platinum, gold, silver and bronze are the tiers in which they are separated. In the list below the platinum rank games are listed. Free games are hardly available in this range. There is also predictability that the older games can continue bringing about highest revenue. However the mobile app development company will make loads of games available only few are able to make commendable profits in the gaming industry. We are going to cover the finest racing games to adventure games available to arcade titles, puzzlers and many more. Every week some new game is released and there is huge revenue generated if one person downloads a game. 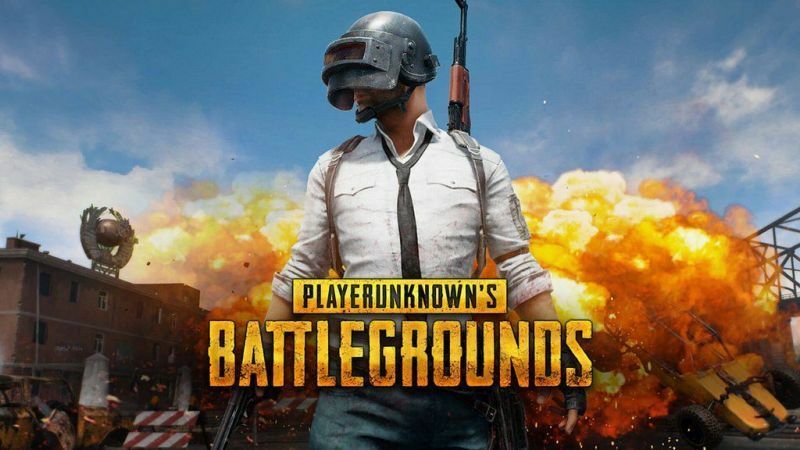 In the last year PUBG gained popularity in the market. It earned a renowned name in the gaming industry generating huge profit. Therefore the Android users are looking forward to the New Year 2019 to play and use more exciting games. They are surely to reach great heights in terms of revenue too. Stated below are six of the most popular grossing games. This top mobile game was first released in 2016 and still prevails to be one of the best games to play. They are generating high profit in the game industry. An intergalactic trucker is featured in this game. It ends up its crash landing on an alien planet. The job of this game is to find what is actually going on and thus building oneself from the base and collect coins. Crafting these coins they help to save the world from nefarious plot. At first you will have to hack down the local trees in order to fashion some stable flooring. Then you will have to chop off the trees which will then be combined with even more grass. After that you will gather many more resources in order to build a chest plate and a sword. There is a map which in itself opens up. You can traverse the planet’s surface any time you want. Teleport pads are also made available. With the help of this you can zip back to your ipod will also help you to return an item to one of the many NPC’s who will want to sole out quests at any regular rate available. There are different crafting tables available. Also dialog boxes are available which will guide you and is great enough to turn a smile. You will be able to gather new craft cartoon death and more and more resources. 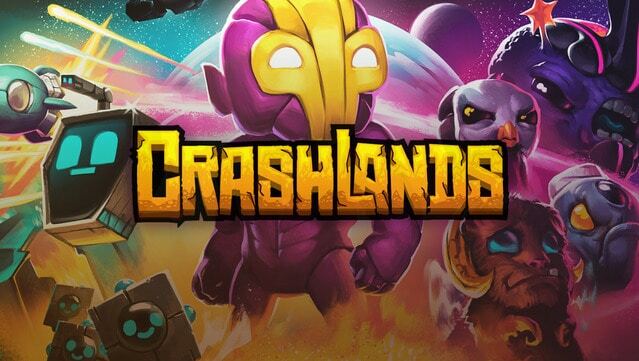 The crashland is a new adventure game. It is RPG driven game. From the very start of the game play there are a cast of different characters. This game provides numerous questioning opportunities. This game has been in development since two years and is finally coming into play. It is likely to generate huge revenue in 2019. It has a delightful build mode and the mobile development companies are striving hard to increase the revenue statistics. This is another popular game which will likely generate huge profit. It is a game meant for all ages. This game puts one through a glant world. You have to mine stuff, build stuff and also beat up the bad guys. Basically you can do whatever you want. There is a facility of a survival mode. It means that you have to mine your own resources and food. There are also creative modes available and it gives you unlimited opportunities to explore the game. This game is highly in par with other games in terms of revenue. It can be played on multiple numbers of servers. Hence they can be easily played with different people in different available platforms. This game first arrived in 2011. Since then there were hire mobile developers were used to produce numerous series available from the same studio that created the original version. At the Mojang it is known to be a kind of passion project. 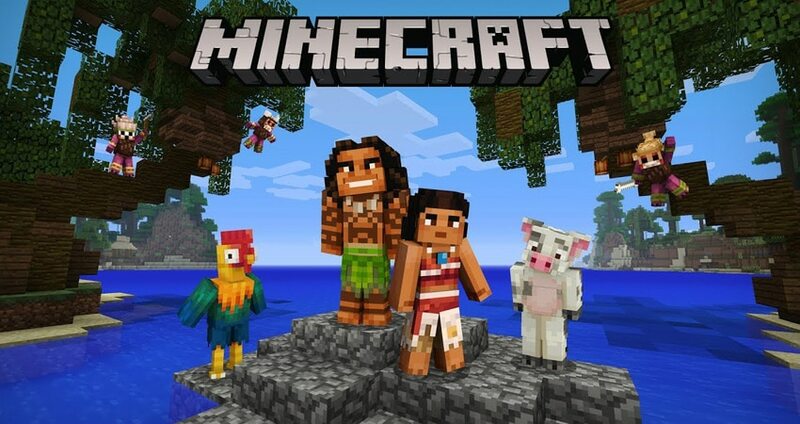 Mojang is a Swedish studio which was founded by the original Minecraft. There is a strong built in throughout the game. This makes the game quite interesting to play. There are numerous downloads all round the year. This game is strictly an adventure game. It will bring in the new version in the upcoming year 2019. There will be a beta which would precede its arrival. We cannot expect anything like a soft launch or something like that. Thus there are hired mobile app developers who are striving hard to make this game popular on a large scale. This mobile game is one of the most top grossing game worldwide. It is known to be one of the most unique developers of android games worldwide. There are vast and varied titles for this game. Framed 1 and 2 for some of the puzzle games stand to be among the excellent titles for this game. The Alto’s Adventure is known to have infinite runners. These kinds of games run from the gambit are then they run from freemium to pay once. There is simplicity in the Lumino City game which is known for its uniqueness. A game like Nintendo is slowly taking over the gaming industry worldwide. There might be some noodlecake games which are not available in your country. Therefore we can say that the noodlecake games vary from country to country. There is a kind of official list which is provided in the app store. This app store can be the Google Play in your country or any other. It is also available as the i0S for the Iphone and ipad. At the beginning of the year these games can be bought at amazing discounts in the market. The discounts are kind of insane in nature and the mobile game developers benefit huge amount of revenue by offering these discounts. They are offering seven of their awesome premium title at a mind-blowing discount of 75%. The sale will be running at the 21st to 28th of the first four months of the year. They can be easily downloaded on the i0S, Android and also as PC games. So what are you waiting for? Go and grab them as soon as soon as possible. You cannot give any excuses later on missing this amazing opportunity. PUBG game is one of the greatest inventions of the mobile app development company. This game is going to hit the ground for its release of the new version. It has already hit over ten million downloads. There are more than a million user reviews. It is one of the most competent top grossing mobile games worldwide. It also features a very competent FPS. There are simple and effective controls. The graphics of this game are also pretty decent and they have a simple premise. In the game what happens is that 100 people drop in from their respective planes onto an island. They are seen to duke it out until only one person is seen to leave standing. There is an island which is littered with gear, weapons and many other vehicles. There are also mechanics that lowers the play area over time. This is turn ensures that the matches do not last too long. There have been new updates added to the game. There is an added freemium element which brings in new modes for this game. There is a lighter version of this games added. It is popularly known as the PUBG Lite. However there are fewer players in this game per your match and also there are lower graphical setting available. Another drawback is that it is only available for some devices. Fornite is known to be an excellent option. You can directly download this game from Epic Games. Google play can also be used to download this game. The PUB G mobile game will be continuously seen to introduce new features and maps. It has already received lot of accolades for its unique map design, weapons and new vehicle. However there are some critical approaches towards the game which will eventually get resolved in 2019 being one of the highest grossing games again. The game will surely listen to its fans voices. Latest improvements-There is certain improvements which the fans can expect in 2019. Although the game is capped at 30 seconds, it can surely improve to 60 seconds. Therefore the competitive market of games will surely push it to hit 60 FPS which is a great competition for other multiplayer games. The PUBG mobile game will outdo the basic streaming tools available. It will be more than sharing the screenshots of the game. More options will be available for the gamers to share their game play moments. There will be more bundled maps available for this game. This game allows its players to earn currencies if they play the game. However this system is somewhat confusing because clearly nobody knows what currency buys what gear. This annoyance will definitely get sorted leading to its popularity. This multiplayer game needs a lot of dedication. It is all about sportsmanship behaviour and efficient communication. Therefore rewarding the player for their good behaviour would bring in more positivity. Read more – What are the Benefits of 3D and 2D Game Development? This is one of the best mobile games in the gaming market. 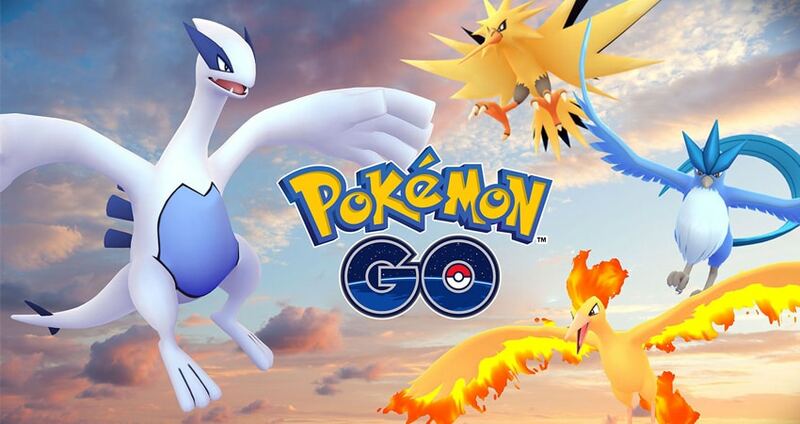 The mobile game was first seen in July 2016 and with no time became the best of Android games ever. The top mobile app development company makes it an augmented reality game. This game is quite similar to the ingress. Here you can walk around and play to catch the real pokemon. The game is updated every now and then. The updated element adds new features and new time events. There is a new pokemon with new mechanics. The game which came out in 2016 is very different from the game which is available now. However the game has more stuff to do with. Thus, making it one of most top grossing mobile game of 2019. This is a series of puzzle games. The puzzle genre of games has been doing really well since a long time. The latest puzzle game is the Room series. 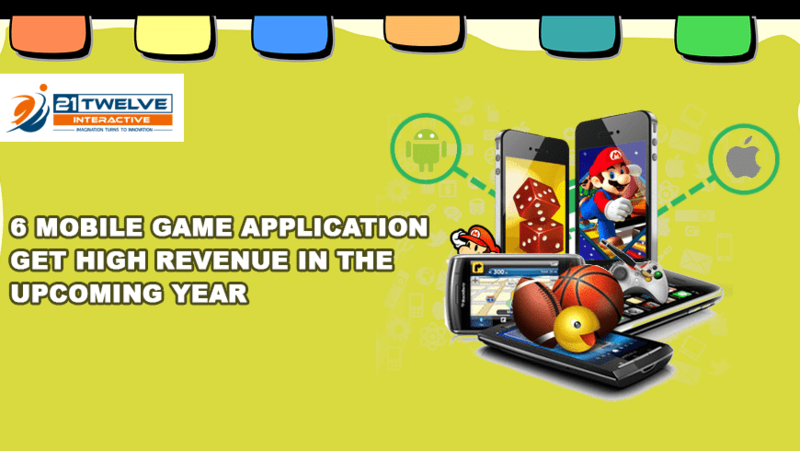 The mobile app development company develops this series of games to get one of the leading revenues from it. It is a mysterious game with the presence of mysterious objects all around it. The goal of this game is to solve the puzzles and get out of the room. You just have to progress from room to room and solve the puzzles to win the game. There have been a lot of Google play achievements and this mall exploration game is one of the most popular among all. These are few of the best of mobile games of 2019. The mobile app development companies are striving to build the top grossing games worldwide and surely we can see their success in this path.